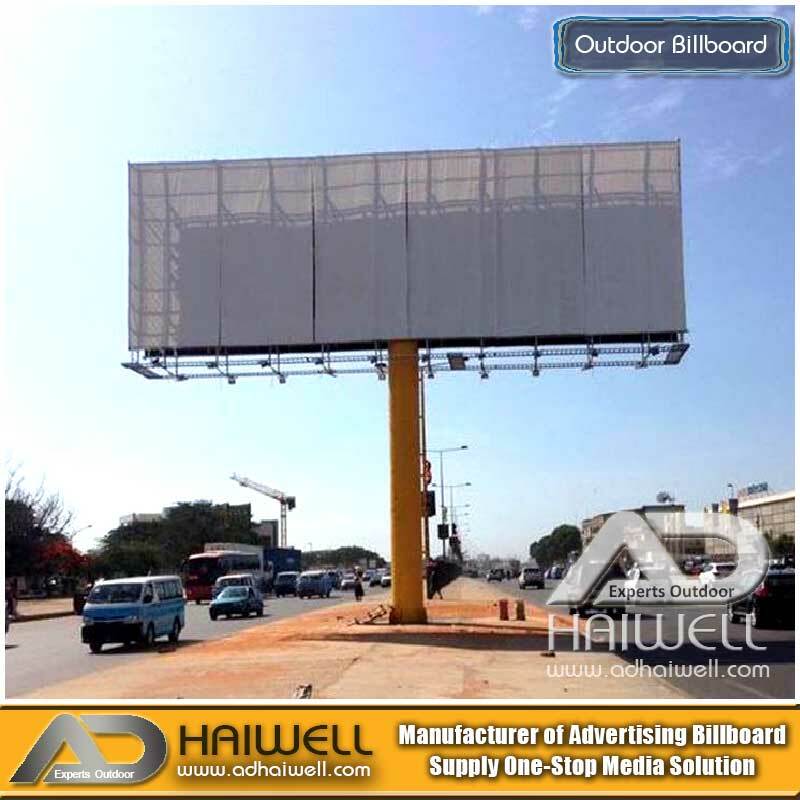 Outdoor Unipole Advertising Billboards are an advertising mainstay. 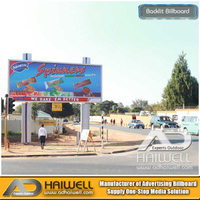 Choose a permanent billboard for directional or point-of-purchase purposes or for brand awareness. 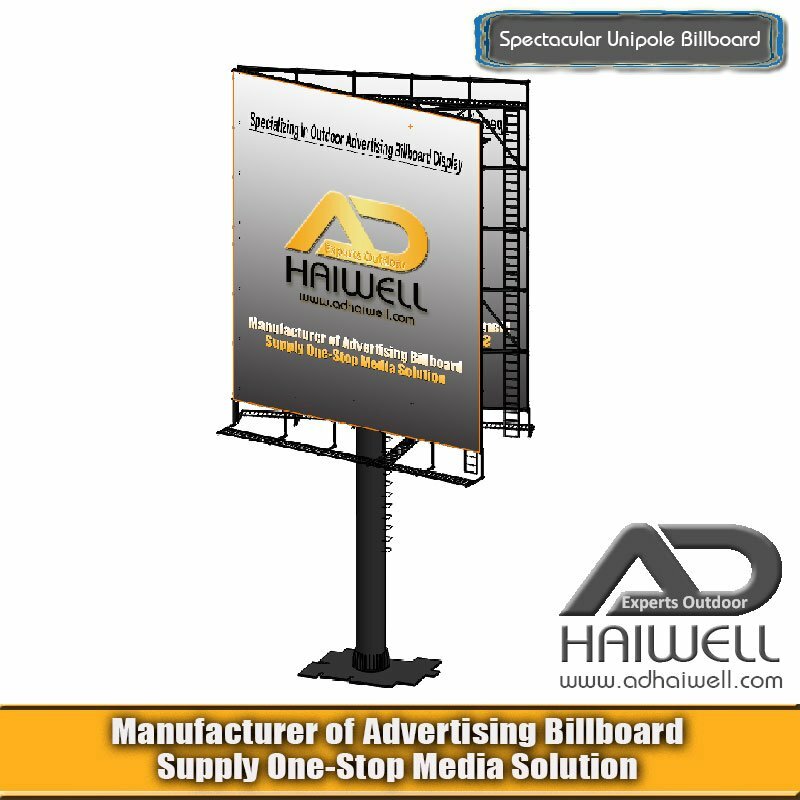 Or rotate your unipole billboard advertisement to different locations every couple of months for maximum exposure to a variety of customers. 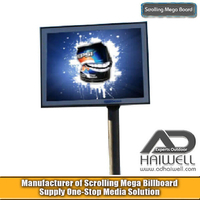 Regardless of the program selected, billboards make a creative splash in any market. 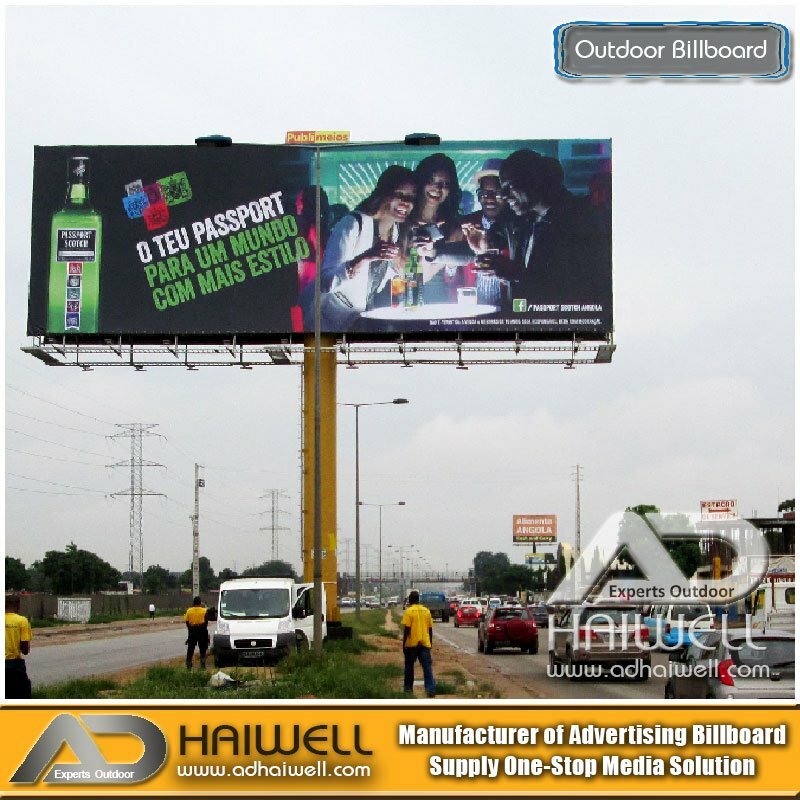 Specializing in Outdoor Unipole Advertising Billboard Display! 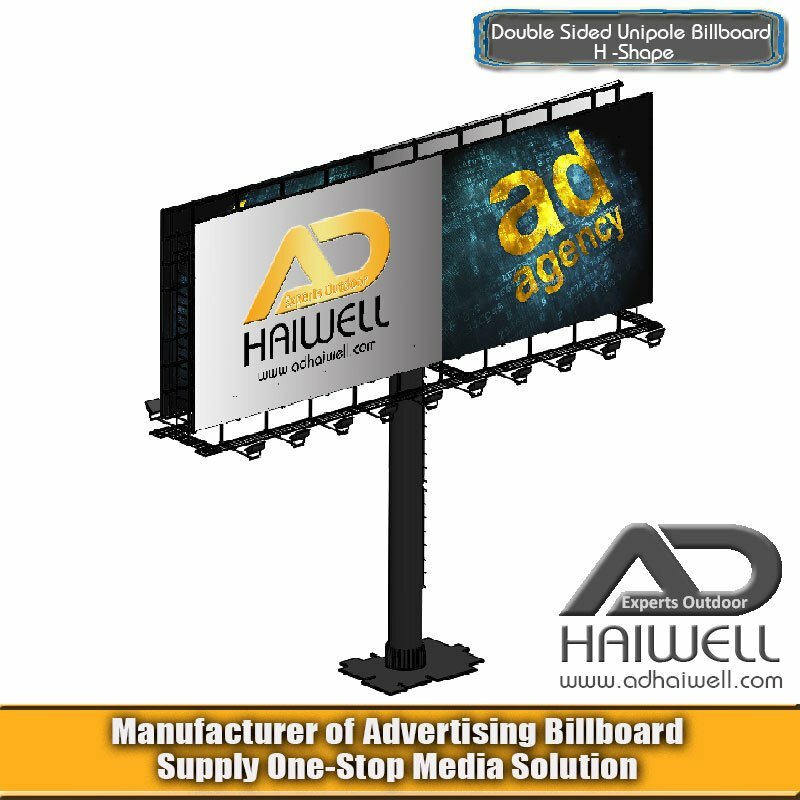 Adhaiwell is a leading manufacturer of outdoor advertising & unipole billboards & hoarding signs with over 10 years of experience in the industry from China supplier.. 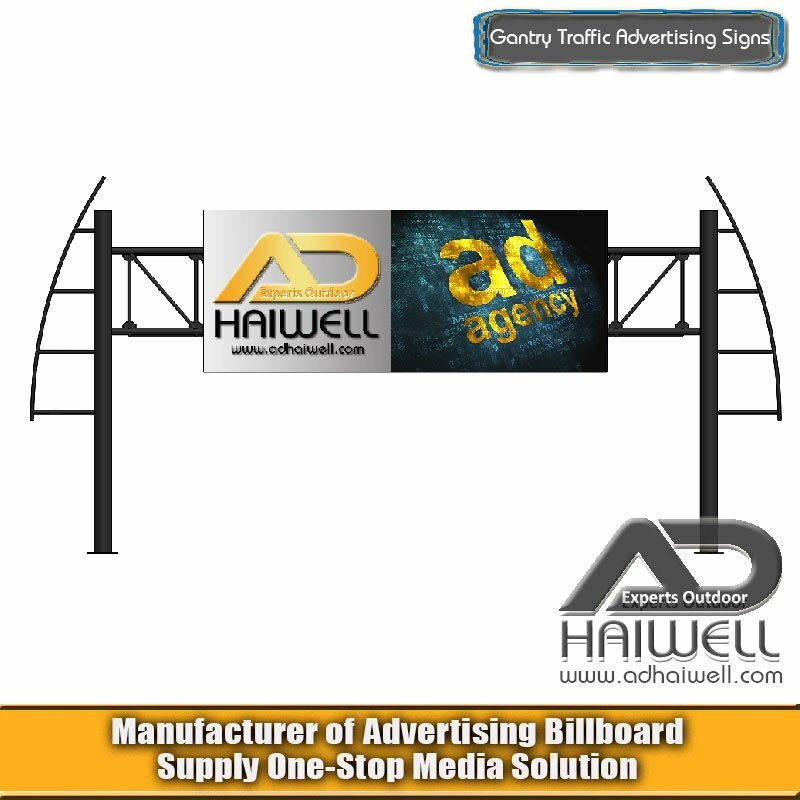 If you are looking for an outdoor signs display, billboards or hoarding advertising Supply has the knowledge and expertise to help you make the best decision for your business. 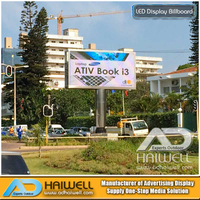 Stand out from competitors with our vibrant and attractive outdoor advertising products. 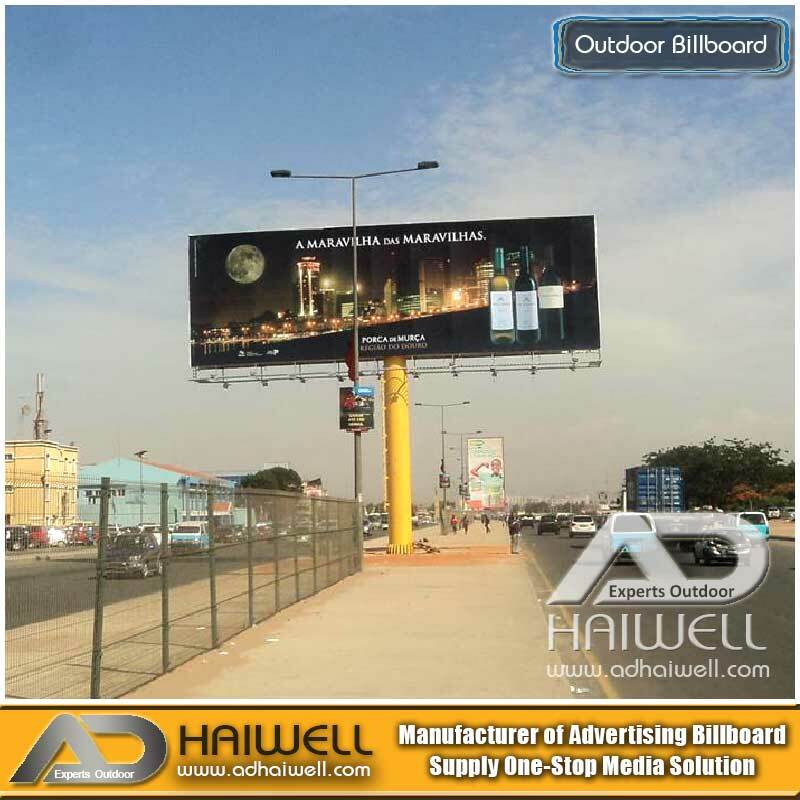 Outdoor Unipole Billboards & Hoardings Advertising are a dominating presence that cannot be turned off, ignored or thrown away unopened. 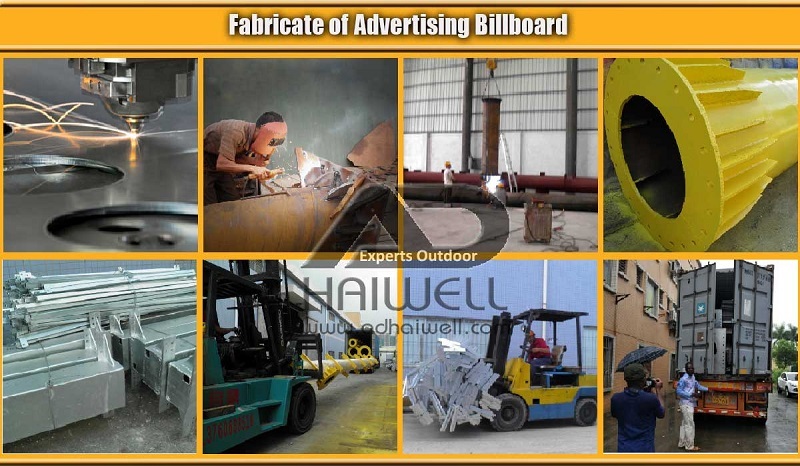 Billboards remain the true 24/7 form of advertising. 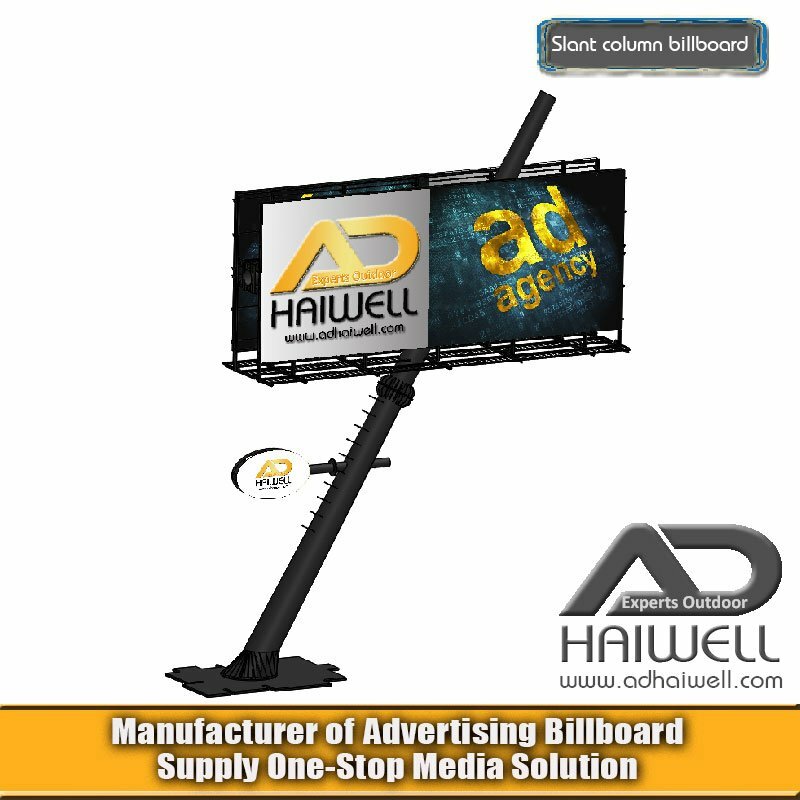 Today’s savvy advertisers and marketers understand the value of outdoor billboard advertising; that’s why this advertising format has enjoyed increasing demand. 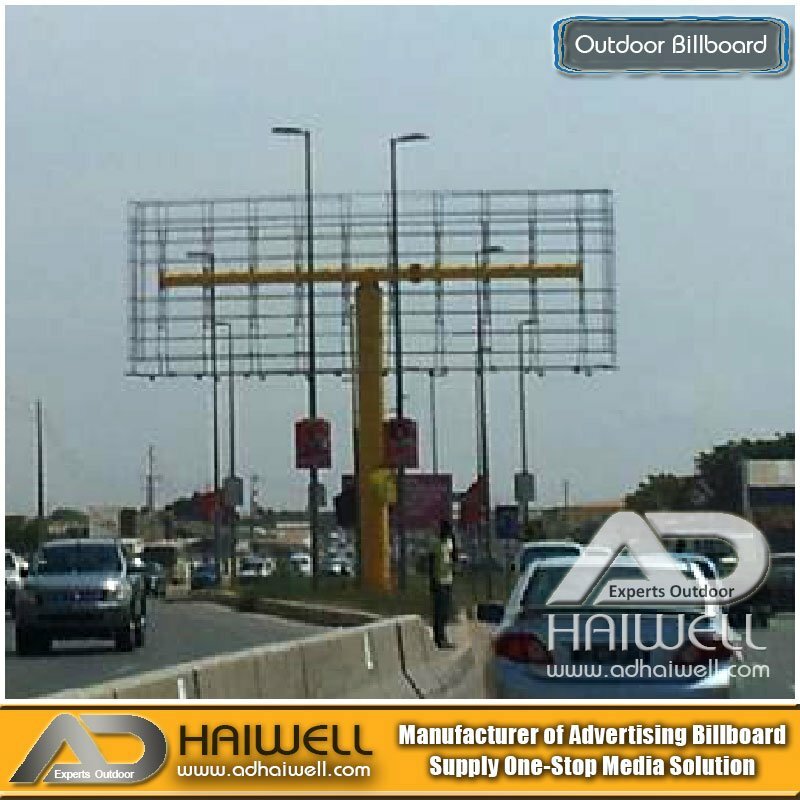 Located on key highways, intersections and main points to all major cities, spectacular billboards are an advertising mainstay. 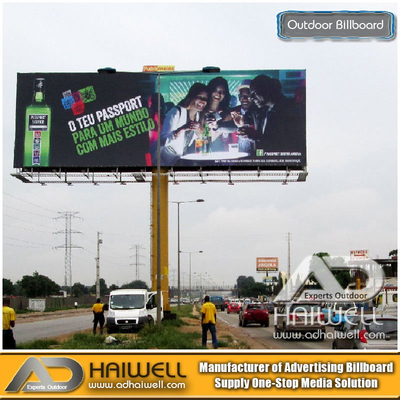 Choose a permanent unipole billboard for directional or point-of-purchase purposes or for brand awareness. 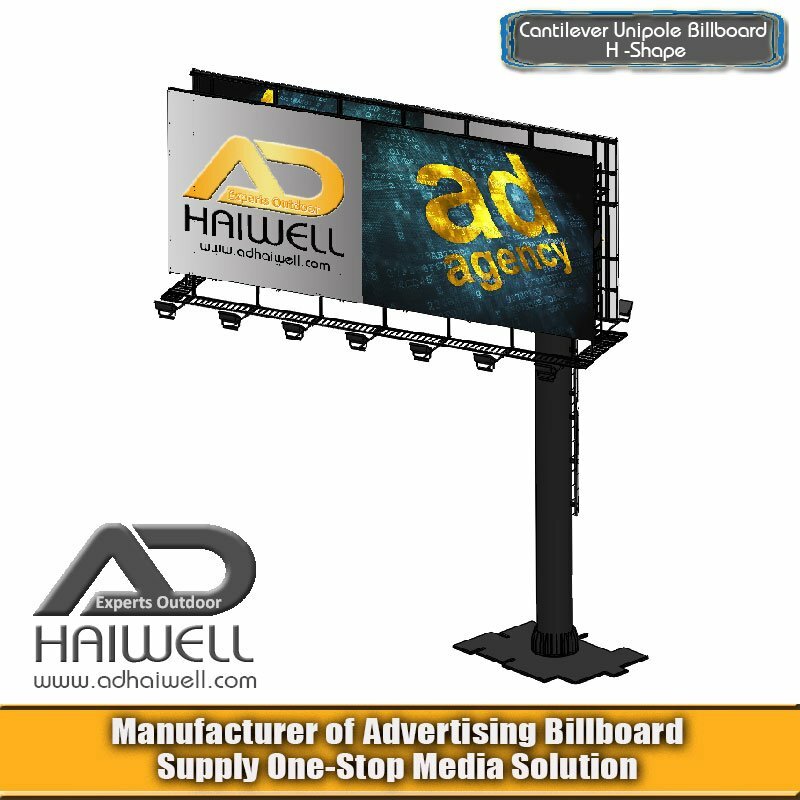 Or rotate your column billboard advertisement to different locations every couple of months for maximum exposure to a variety of customers. 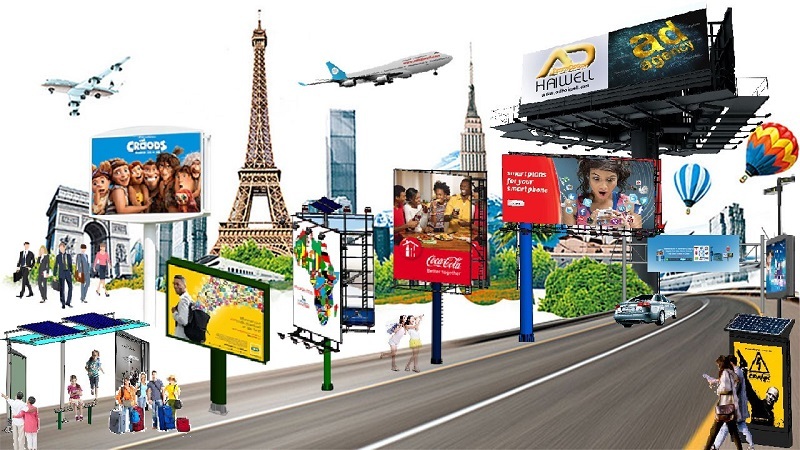 Regardless of the program selected, billboards make a creative splash in any market. 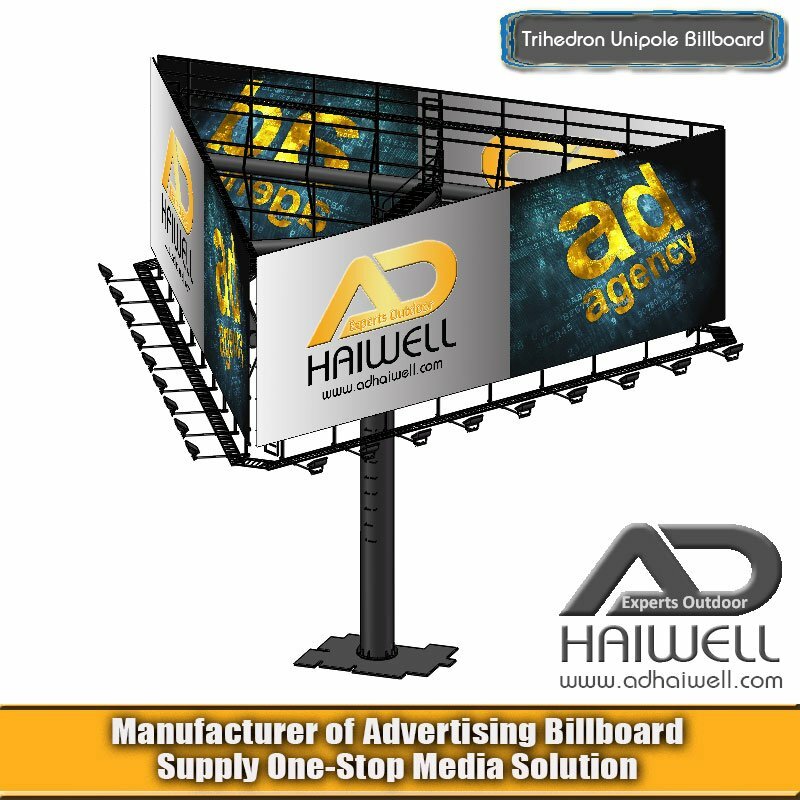 AdHaiWell Provides Various Type of Outdoor Advertising Billboards & Hoardings Signs for Your Choices. 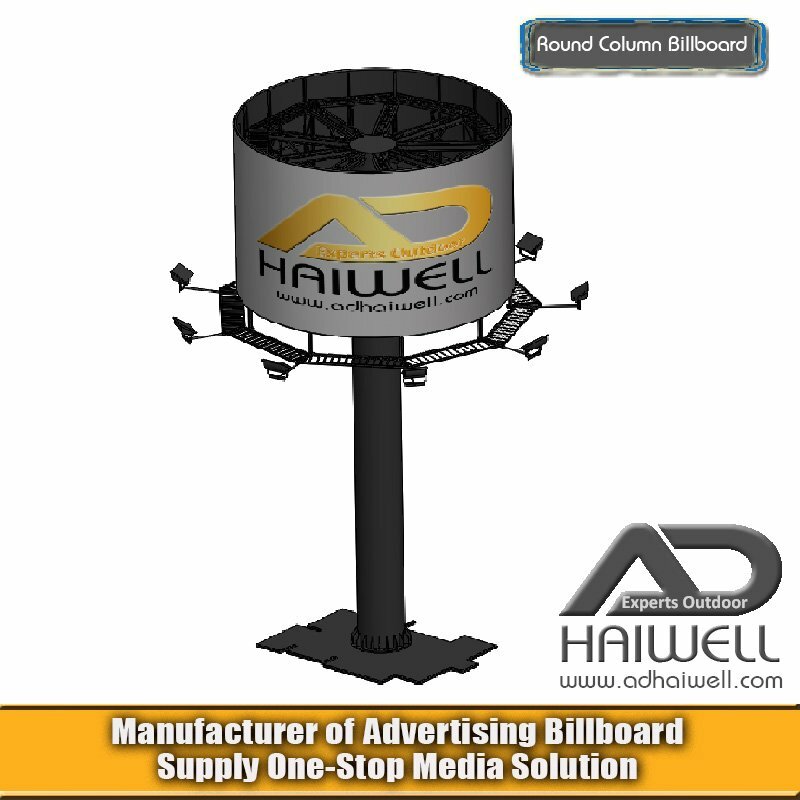 We are committed to providing finished steel advertising unipole billboard structures that exceed industry standards in quality, safety, and return on investment. 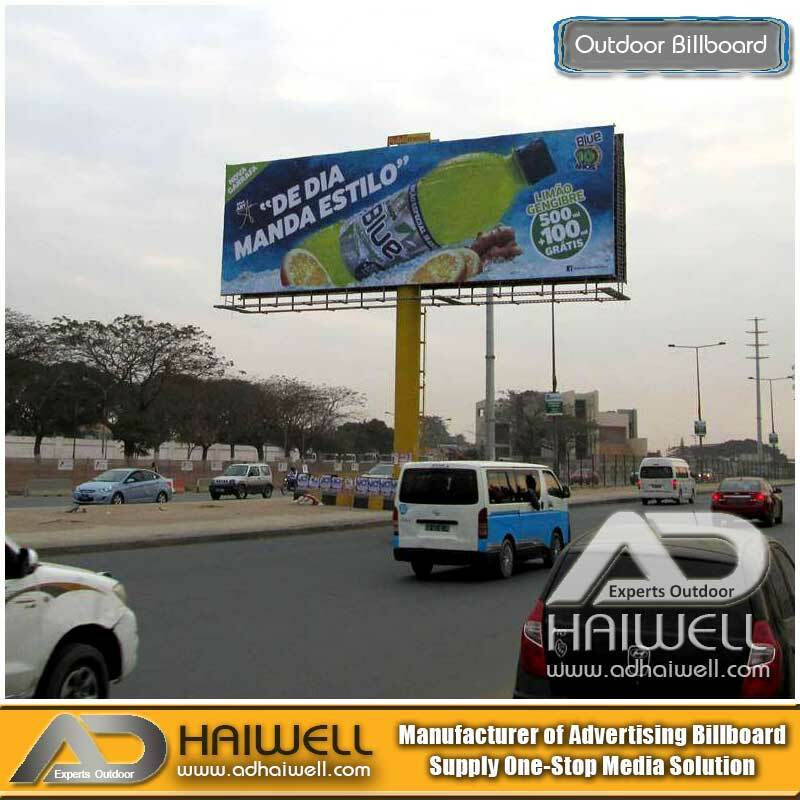 We are expert in creating solutions for even the most demanding outdoor advertising location challenges! 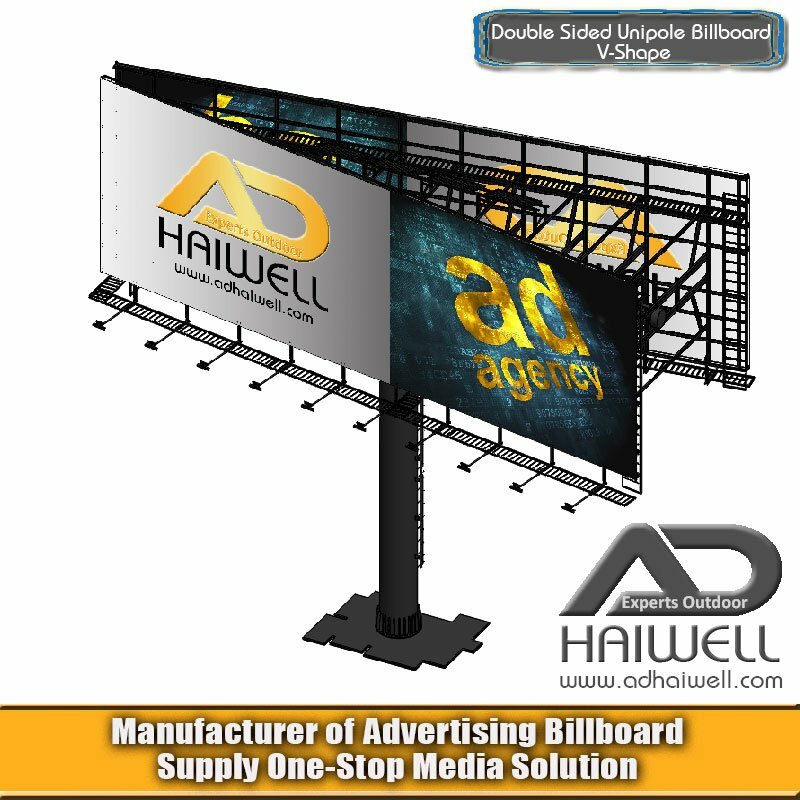 We also specialize in the design, fabrication, and installation of signs in locations where other companies say it is not possible! 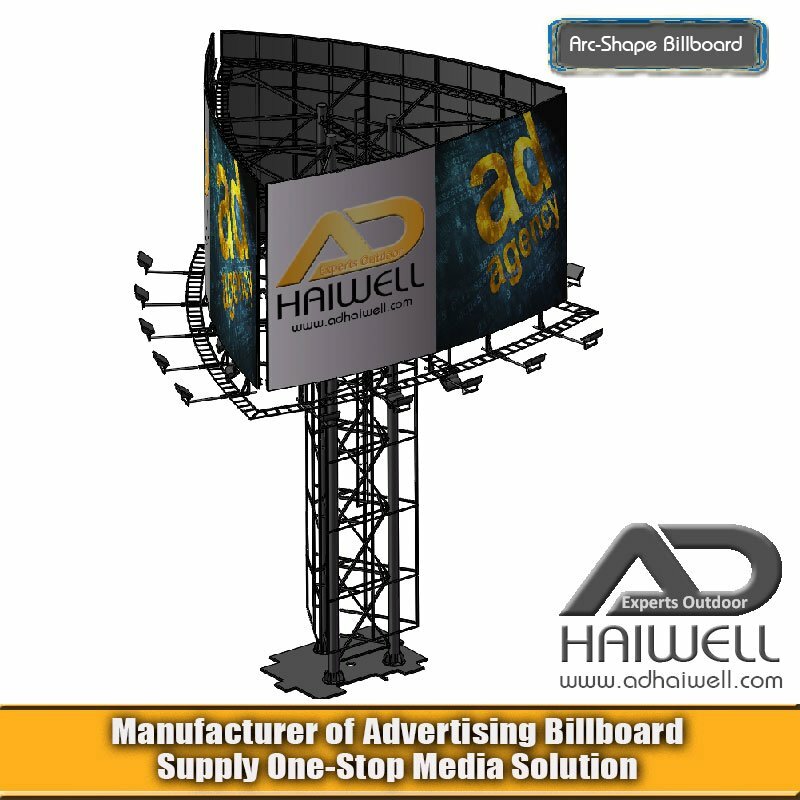 We are experts at fabrication and installation of outdoor advertising unipole billboard structures that maximizing revenue. 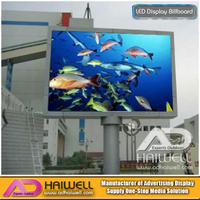 Adhaiwell can also help you to make your own modern, LED digital advertising billboards structure.